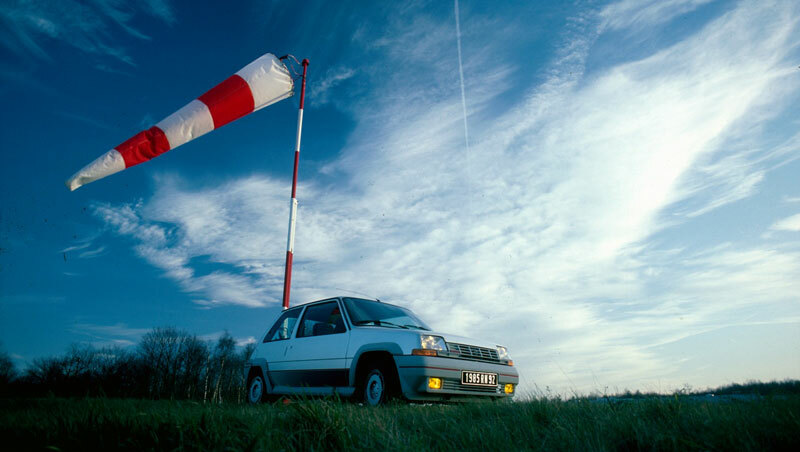 RENAULT 5 GT TURBO: 30 YEARS, REALLY? Sure, there’s always a tinge of nostalgia in any anniversary, but there’s also a sense of “Back to the Future”. That’s definitely the case with the Renault 5 GT Turbo, released in 1985, the same year as the cult film by Robert Zemeckis. 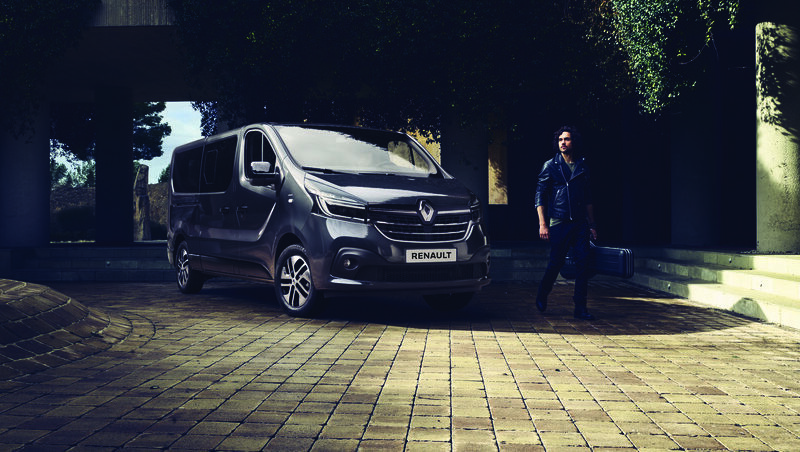 Most significantly, many traces of this legendary car have been handed down to the sports models Renault makes today. 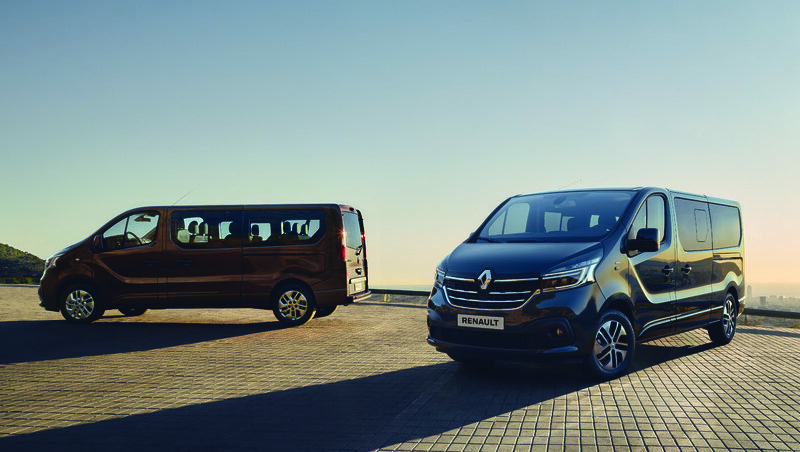 The genetic lineage parallels the connection between Renault’s sports models and its motor sport involvement. 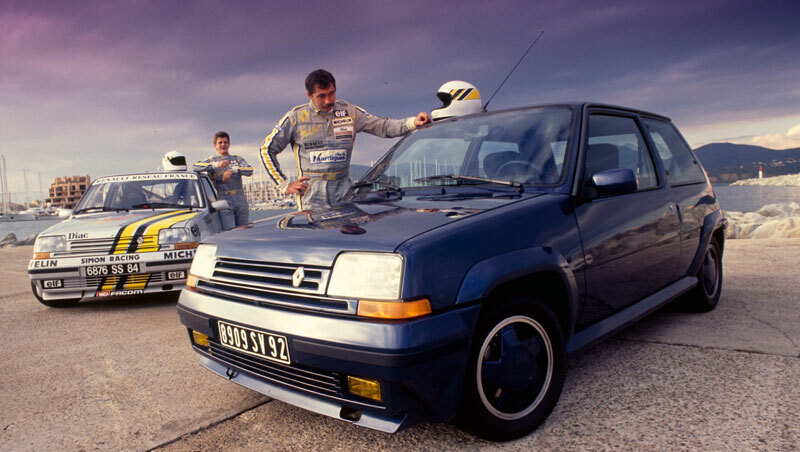 In 1985, Renault was already a leading Formula One engine builder, with its revolutionary turbocharged V6. So it was no surprise to see turbocharger technology appearing on this little sports car, whose 1397 cc engine (originally developing 115 bhp, then upgraded to 120 bhp) was based on that of the 1981 Renault 5 Alpine Turbo. But the chassis of the original 1972 Renault 5, largely derived from the 4L platform, would have had a hard time handling an engine capable of delivering close to 300 bhp (on the Renault 5 Turbo group B). 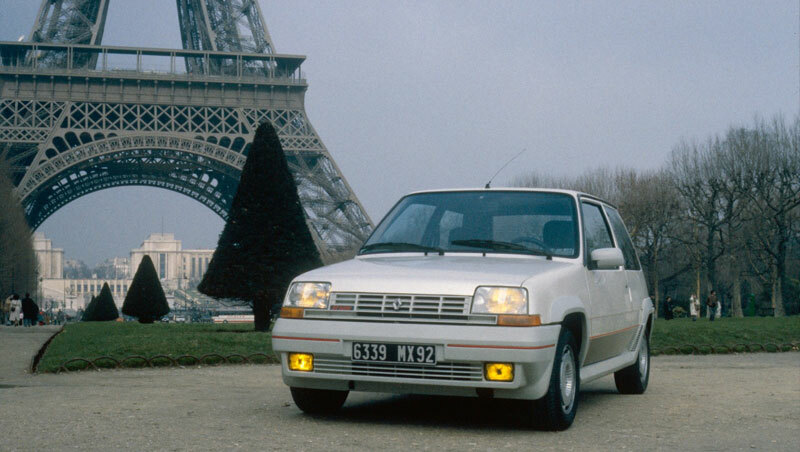 So everything changed with the 1984 Supercinq: the inspired outline of the trend-setting Renault 5 would sit on a brand new chassis that afforded exceptional roadholding and would readily accommodate a sports version. 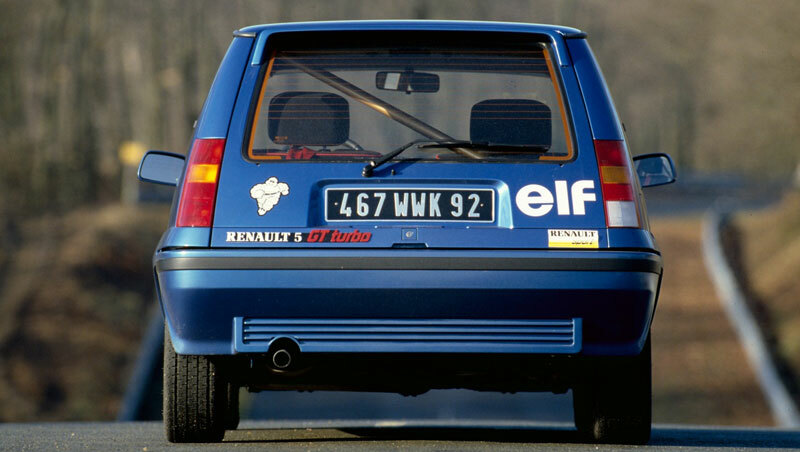 The Renault 5 GT Turbo had all the accoutrements of the neat little sports cars of the period: wide wings, aluminium wheels, spoilers, and even a special twist-beam rear suspension. But in style, power, agility and performance (it weighed in at just 830 kg), it made a hugely attractive alternative to the GTI trend of the time, especially when you factored in its remarkable comfort. 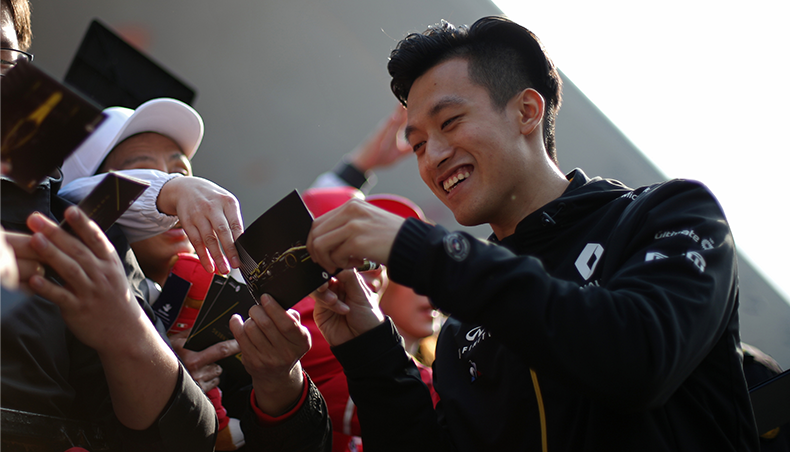 And market success was matched by genuine sporting prowess. 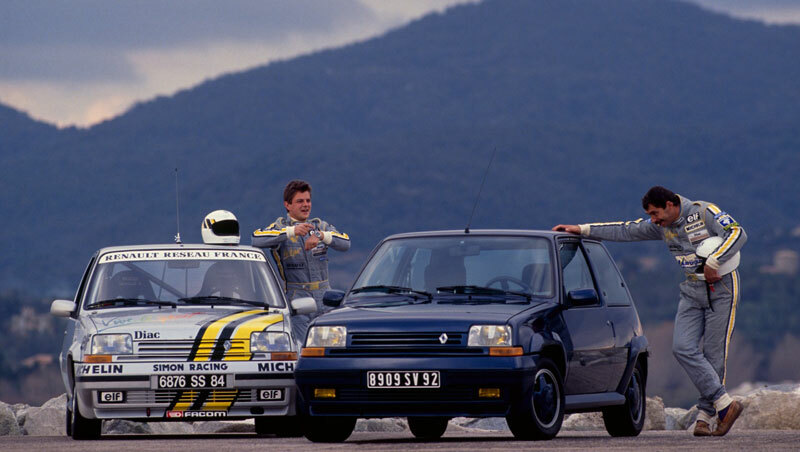 The capabilities of the Renault 5 GT Turbo went much further than great looks alone: in 1989 and 1990, Alain Oreille drove it to victory (driver and manufacturer titles) in the World Rally Championship N group, for cars close to standard production models. In 1989, car and driver pulled off an exploit unmatched to this day: overall winner in a World Rally Championship event (the Côte d’Ivoire Rally), with a car in this “minor” category. 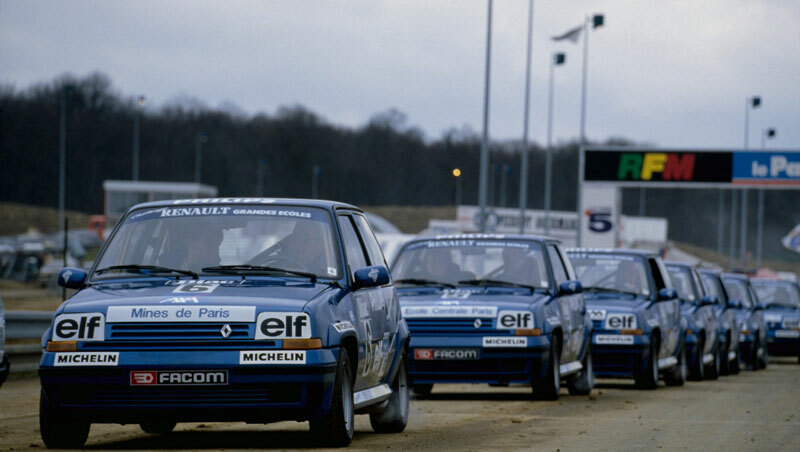 Renault would celebrate the feat with a limited edition (much sought-after by collectors today) in blue “Sport” livery that prefigured the Clio Williams to come. Production was discontinued in 1991, by which time 160,000 units had been made. Be it in the form of an Oreille special or a more “normal” model (including phase 2, released in 1987), the Renault 5 GT Turbo enjoys a very strong cult following, largely because it originated the sort of driving sensations that would be later be pursued so successfully through successive generations of Clio RS. Then, of course, there’s the inimitable period atmosphere, like listening to Daniel Balavoine’s 1985 hit “Sauver l’amour” in the cassette player.